Last year’s inaugural Home Gathering saw The Unthanks realise their dream of staging a festival in their hometown in pretty fine style. Not without its teething troubles, it was nonetheless a brilliant celebration of folk music in the broadest sense of the word, and the closing Unthanks set itself was truly special. They’re doing it again this year, and the event has expanded to two nights and two venues – the Boiler Shop and the equally historic Mining Institute just round the corner. 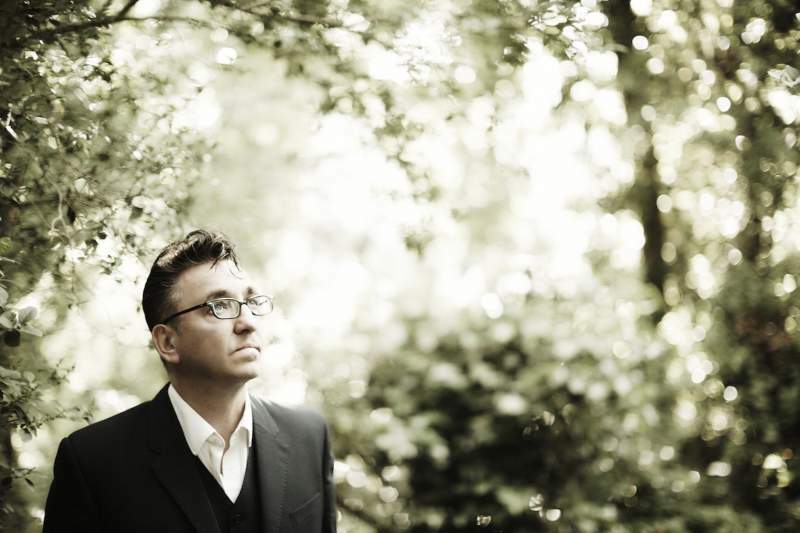 Friday 16th September sees Richard Hawley headline, an artist with some history of collaborating with folk musicians. He’ll be supported by Hartlepool’s The Young’ Uns, a fairly recent arrival but with steeped in the tradition of unaccompanied folk songs, often tackling thorny subjects. Saturday 17th’s bill is a gem, The Unthanks headline slot topping a bill that includes everyone from Greatest Living Geordie Richard Dawson to New Orleans jazz from the effortlessly stylish local outfit The House Of The Black Gardenia. The all-grown-up Kitty, Daisy & Lewis appear too, as do Hyde & Beast, The Furrow Collective, The Moulettes and a host of others, including a double-whammy of impressive local folk from The Horse Loom and Cath & Phil Tyler plus a rare performance of Steve Reich’s minimalist classic Different Trains by the Liverpool String Quartet. There’s also Rob Heron on the decks and all manner of other things – from poetry to flash mob choirs – to entertain you across both venues. This second Home Gathering seems set to be something very memorable. Home Gathering Festival takes place at The Boiler Shop and The Mining Institute, Newcastle on Friday 16th and Saturday 17th September.